Release out your inner animal with this adult costume mask! 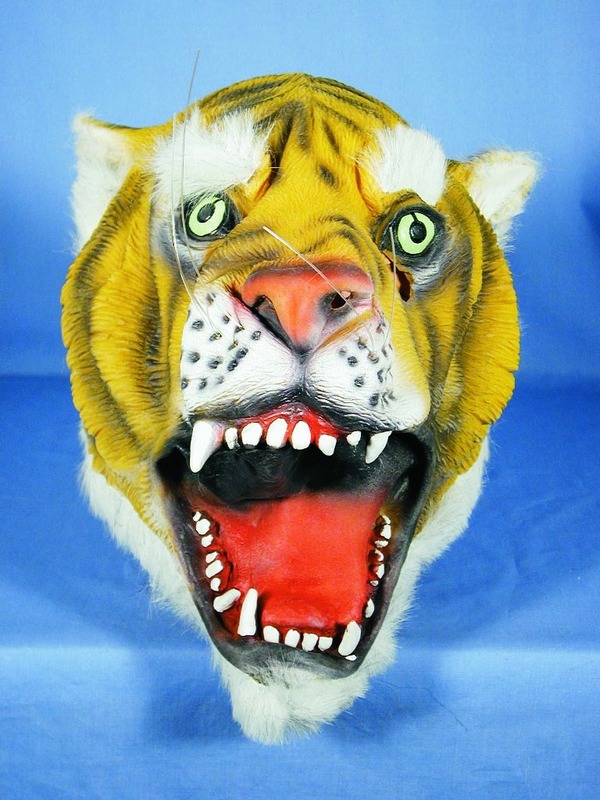 Includes a realistic full head tiger mask. Latex construction with faux fur trim. One size fits most adults.